Vietnamese financial comparison platform BankGo announced that it has raised a seed funding round from an unnamed “investment director of a fund” in the country, together with the launch of their open beta version. Though the investment is undisclosed, BankGo stated that their pre-money valuation lies at US$3 million. The company plans to use the funding for product development and borrowers acquisition. “We want to contribute to make the financial information in Vietnam more transparent, with better banking services and making financial products in Vietnam to become as common products, be easy to buy,” said BankGo Founder and CEO Vu Viet Hung in a press statement. Launched as a close beta version in March 2015, BankGo is a financial comparison platform for personal loans (housing, car, consumer loans) and credit cards. It serves as an online selling arm for banks and monetise through commission fee from successful loan and new credit card applications. The company claimed to have secured US$250,000-worth of loan booked via the platform. It has similar business model with India’s BankBazaar and HongKong’s CompareAsia. 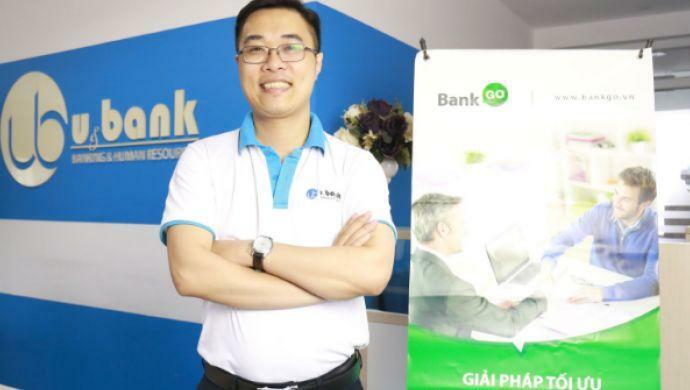 Prior to starting BankGo, Vu Viet Hung had more than 10 years of experience as manager in various local banks such as TP Bank, HD Bank, and VIB Bank. He is also the founder of U&Bank, an online forum for bankers in Vietnam. The post BankGo raises seed funding to make financial info in Vietnam more transparent appeared first on e27.